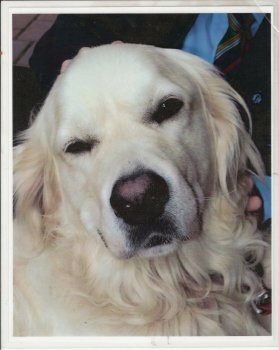 Rung half muffled in memory of Boris 21/11/2004 - 16/06/2018. Much loved by David, all the ringers, St Kyneburgha's congregation and Castor friends. Last updated Sunday, 8 July 2018 at 13:31:51. First submitted Sunday, 8 July 2018 at 13:29:37 by Andrew Christie. Sent for publication in The Ringing World on Wednesday, 11 July 2018 at 17:36:42, and printed in issue 5596.